Hikers, wildlife enthusiasts, and conservationists head to Eastern Oregon in pursuit of one of the state's most popular (and least understood) creatures. Oregon's gray wolves get a lot of press these days. Unfortunately, not all of the attention is good. Whether they're dying from mysterious illnesses, angering sheep and cattle farmers, or at the target of so-called "kill orders", it's fair to say wolves are controversial creatures. 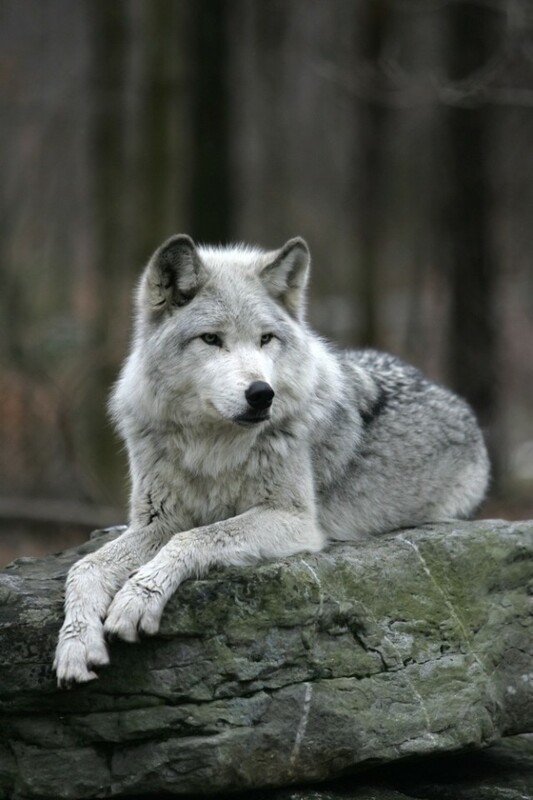 Enter Oregon Wild’s Fourth Annual Wolf Rendezvous (June 20 – June 23). This four-day, three-night excursion sets out from Joseph on the trail of one of the state’s 46 known grey wolves, educating partipants along the way about the elusive predator. Oregon Wild started their annual Wolf Rendezvous in 2009 in an attempt to move focus away from the negative and fear-driven representations of wolves in the media and focus on the “real story of wolf recovery,” says wildlife advocate and trip leader Rob Klavins. While no actual wolf sightings have taken place yet on a Rendezvous, each year tracks and other signs of their wild existence are discovered by partipants. And the broader purpose of the trip is as much about the landscape as about the animals. Klavins hopes not only to educate participants on wolves but also to demonstrate the effects of eco-tourism on rural economies by collaborating with biologists, ranchers, and local residents. By the end of the trip, participants should get a sense of what it is like to live among wolves and appreciate the importance of restoring Oregon’s wolf population. 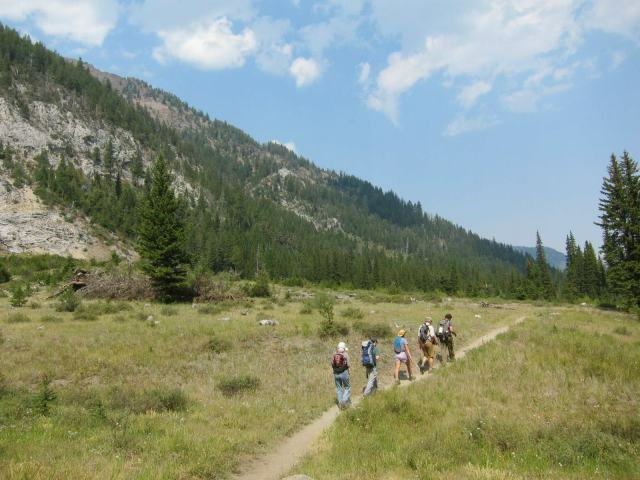 The exploration-packed itinerary will include activities such as campfire discussions on wolf recovery and an opportunity to stretch your legs on high-altitude hikes. The trip is free for Oregon Wild members at the Monument level (a $500 membership) and those wishing to sign up for the Rendezvous can register or update a membership to the Monument level at the same time. For more information on the expedition (and details about signing up for the waiting list), visit oregonwild.org.